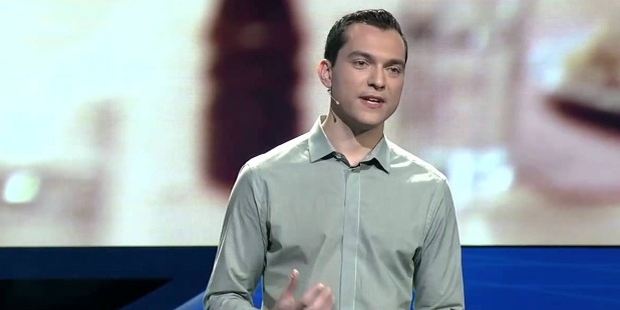 Nathan Blecharczyk is a businessman from America who is the co-founder and CTO of Airbnb. It is a private website where people can find and list lodging for rent. The site features more than 1,500,000 listings across 34,000 cities in 190 countries across the globe. 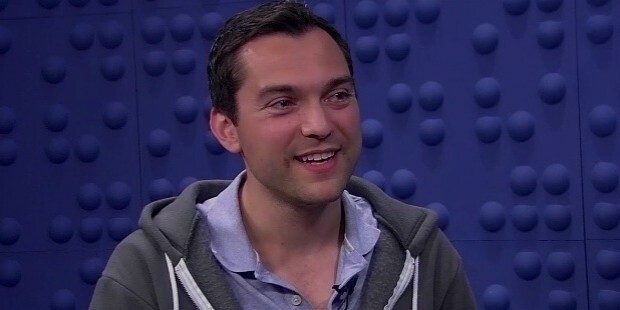 With headquarters in San Francisco, California, Nathan co-founded the company in 2008 with the help of Brian Chesky and Joe Gebbia. He was a technical architect prior to that, and met the other co-founders in 2008. 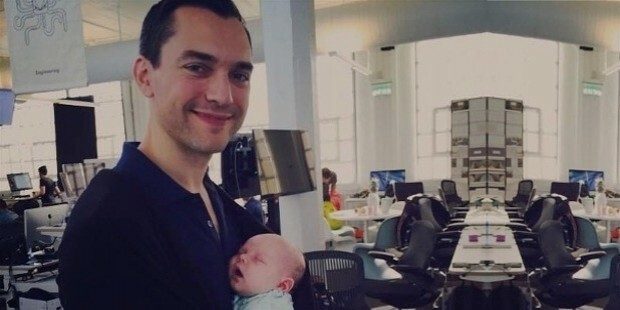 He is one of the richest and youngest entrepreneurs in America as of now. Although the exact birth date of Nathan is not known, it is estimated that he was born around the year 1984. He completed his graduation in 2001 from Boston Latin Academy, and joined Harvard University to receive a B.Sc. degree in Computer Science. With this, he became a technology architect by profession and made up his mind to pursue career in this direction. 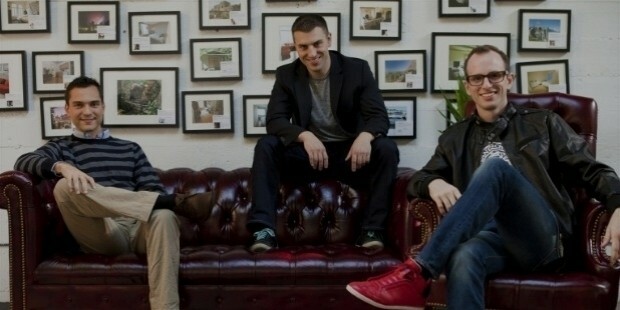 Nathan joined the team of Gebbia and Chesky in February 2008, they shortly launched Airbnb in August of the same year. 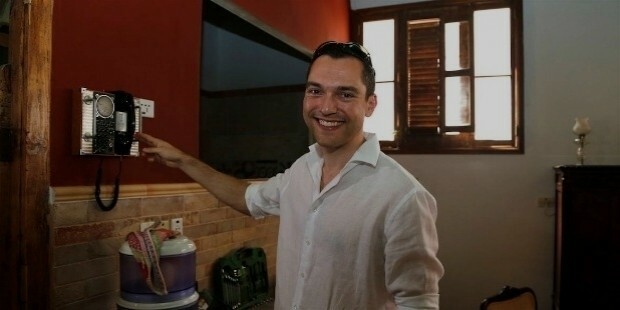 Gradually, they started including market properties between CouchSurfing and hotels. Nathan, along with his partners, flew to New York to promote the website by meeting the users. By 2009, the content of the site shifted its focus from shared spaces and air beds to a broader variety of properties, including apartments, homes, castles, private rooms, majors, igloos, tree houses and even private islands. Since the site’s inception in 2008, it made 1 million bookings by 2011. By 2012, it had booked 10 million nights. In 2014, Nathan revised the site’s design, changed its logo, and also re-designed the mobile app. In 2015, his company sponsored Manor F1 Team. Since the beginning of the website, Nathan and his team have launched a number of international Airbnb offices in Hamburg, London, Barcelona, Paris, Milan, Sao Paulo, Moscow and Copenhagen. In 2012, they announced that they are now going to concentrate more on Australia, Indonesia, Asia and Thailand too. Nathan’s Airbnb is one of the very few websites of its kind. With focus on a global level, he is engulfing the entire earth on his website. He is one of the richest and youngest billionaires in America. Nathan is married, and they recently had their first child in 2014. She is a blessed daughter whom Nathan brings to his office twice in a week. Despite a busy schedule, he also tries to enjoy a date night with his wife at least once a week. What a lovable father and husband he is. Nathan Blecharczyk is a known name in the industry of bed and breakfast. 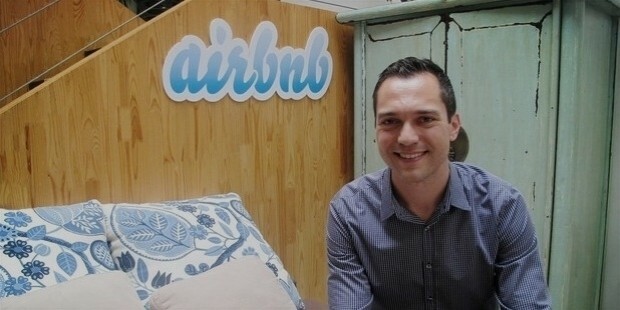 He has provided lodging to more than 60 million guests through his Airbnb. Starting from America, Nathan has expanded his business on a global level, and has become one of the youngest billionaires of the country.